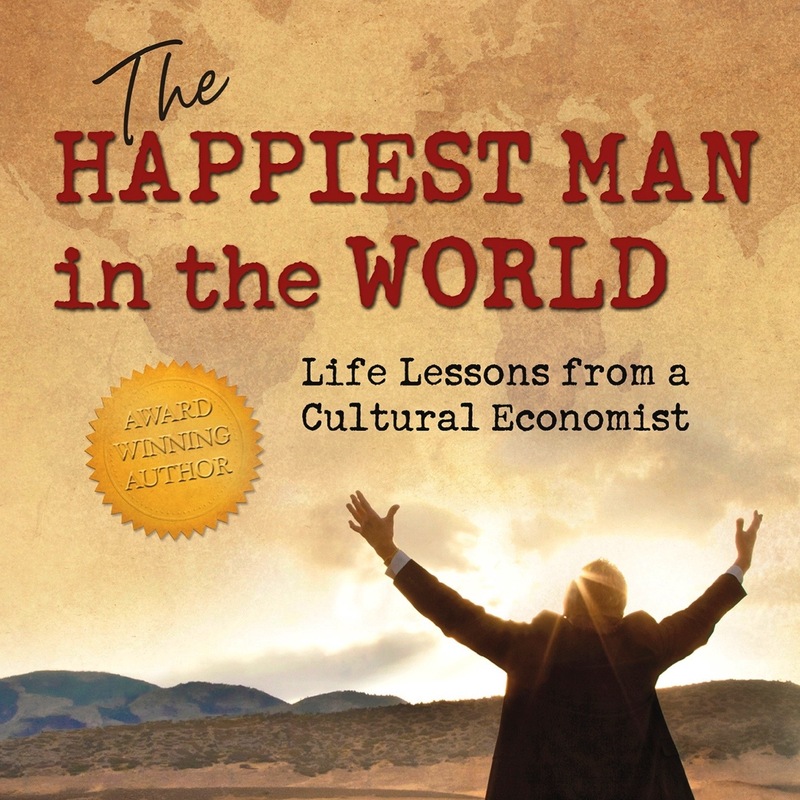 Engaging and transforming, THE HAPPIEST MAN IN THE WORLD provides a unique and compelling insight into the life and legacy of a man who found true happiness in relinquishment and selfless service. About the Author: Dr. Jackson is a respected economist, international consultant, and highly successful entrepreneur. He has received worldwide recognition and awards including the Department of State's, Florence Nightingale Humanitarian Award.